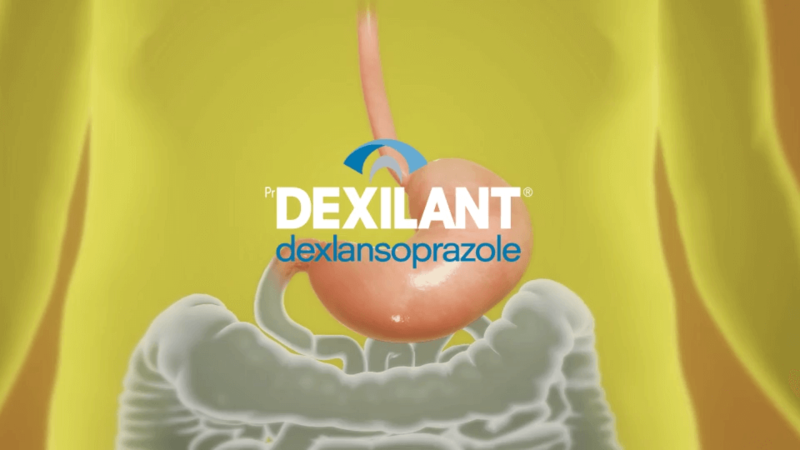 For information about Dexilant®, please access the Healthcare Professional site. Your 8-digit DIN (Drug Identification Number) can be found on your Dexilant® package. Discover how to pay no more than 25% of the Dexilant® drug ingredient cost*, regardless of your insurance coverage, with the Dexilant® Patient Assistance Program. *Refers to drug cost only. Does not include pharmacy fees. 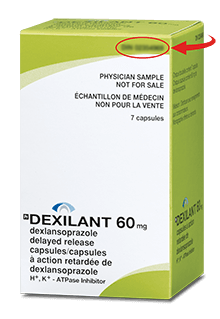 Dexilant® is a registered trademark of Takeda Pharmaceuticals U.S.A., Inc. and used under license by Takeda Canada Inc.
By proceeding, you will be entering the Medical Resources section of the website. Please note that the content in this section is solely for the purpose of professional development. Do you wish to proceed?